Angler (also Berlin) without a fishing licence can fish in the waters of Brandenburg. 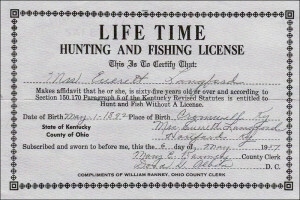 Fish without a fishing license may be exercised only on coarse fish (no predators). In Berlin itself, fishing only with a valid fishing license is allowed. 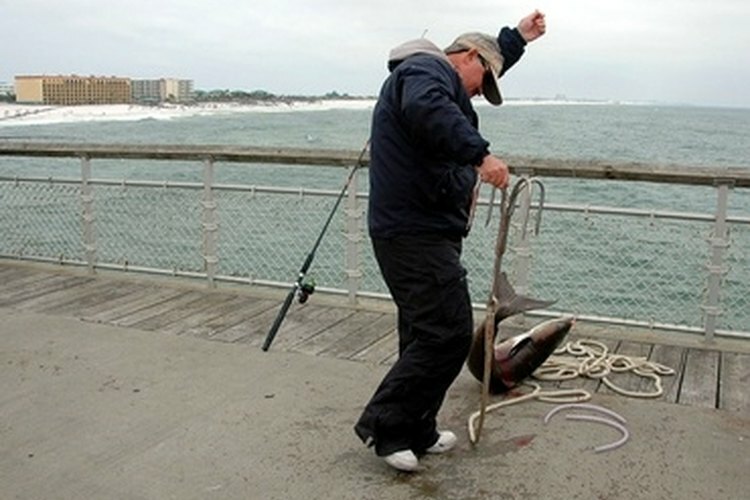 Fishing without a fishing licence, is made possible by amending the Fisheries Act 2006, in Brandenburg, Germany. 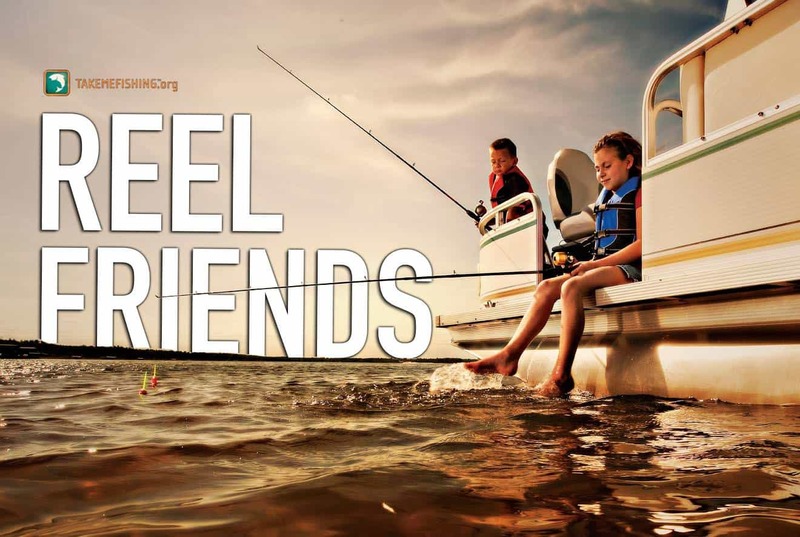 As a result, Brandenburg, Berlin and especially holiday guests, the coarse fishing can eject. 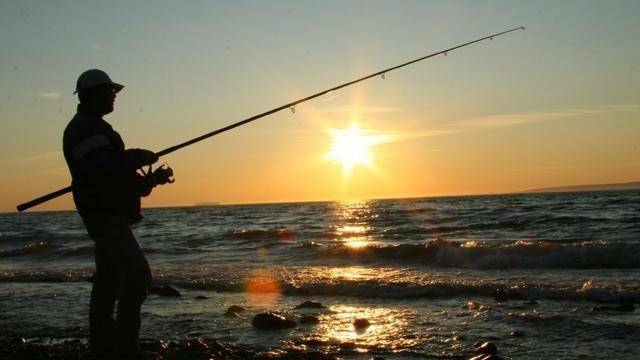 Fishing in the Brandenburg region is extremely interesting by the many lakes, rivers and canals. 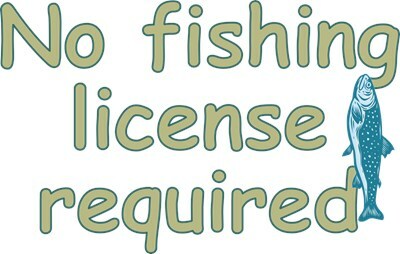 Coarse fishing enthusiasts, anglers can simply buy a coarsefishing licence and the corresponding permit in a fishing business. Annual contributions (or weeks – and (day cards) for the waters in Brandenburg are very cheap. 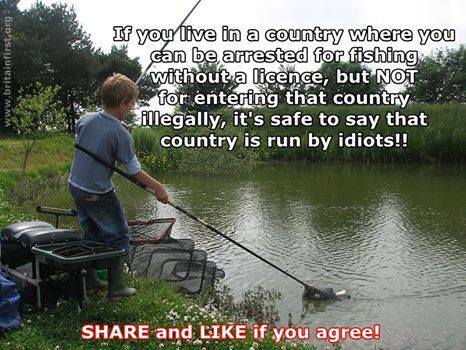 Where fishing without a fishing license/fishing licence abroad? 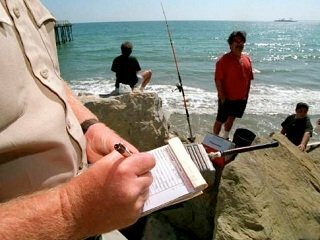 It has filed still no fishing license examination, a drive in the neighbouring countries, in which you must show no fishermen check. 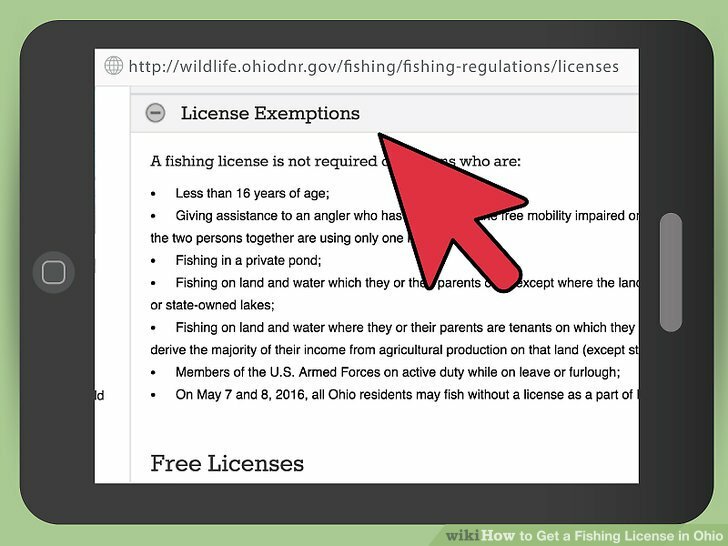 You can fishing without a fishing licence in European countries Denmark, France and Poland, where you can simply buy fishing licenses in specific issue areas. 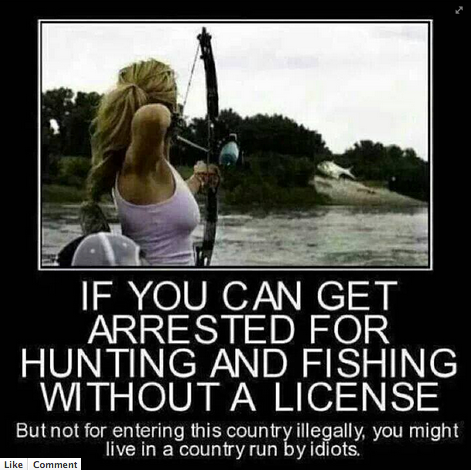 But in Austria, a certificate (fishing licence) is required in most cases for tourists from Germany.In Holland you can fish in the coastal waters without examinations on salt water fish, where but the minimum dimensions of the fish must be kept strictly.